Great people create great places. 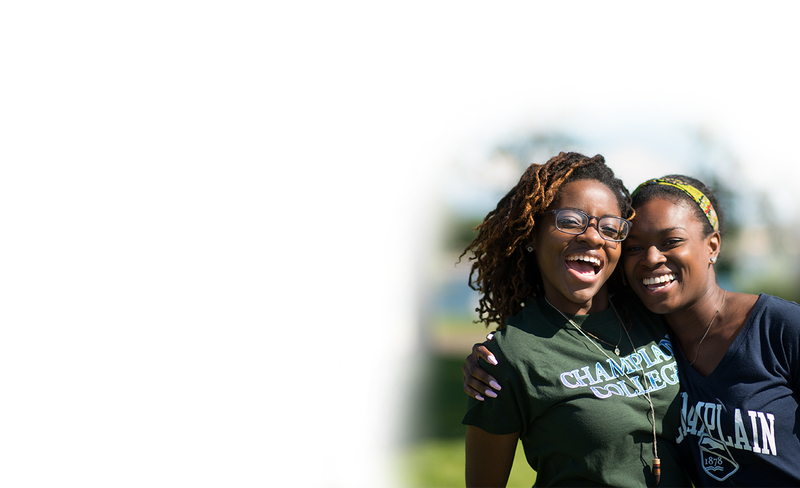 The passion and commitment of the entire community of educators and students at Champlain College is reflected in the energy and enthusiasm that extends to every aspect of the Champlain student experience. With a strikingly beautiful main campus located in the heart of Burlington, Vermont — one of America's most intriguing and picturesque cities. Champlain College offers a powerfully positive environment where inspiration is in ready supply and your own contributions to creating the experience you want to have are actively encouraged and supported.